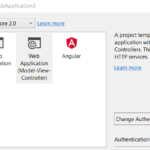 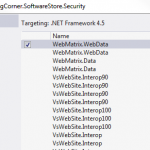 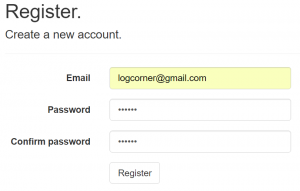 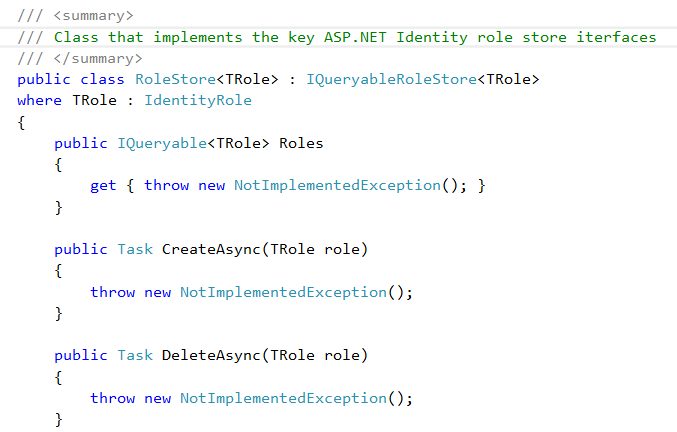 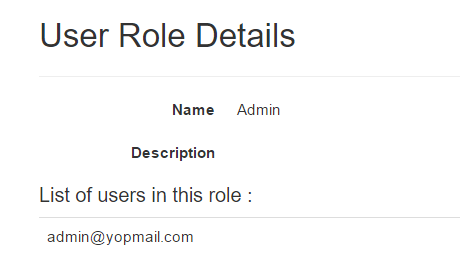 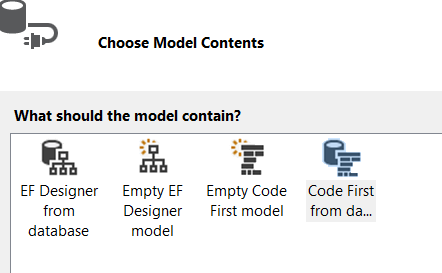 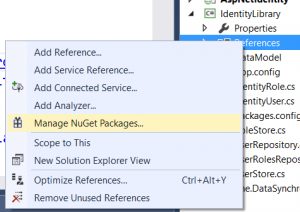 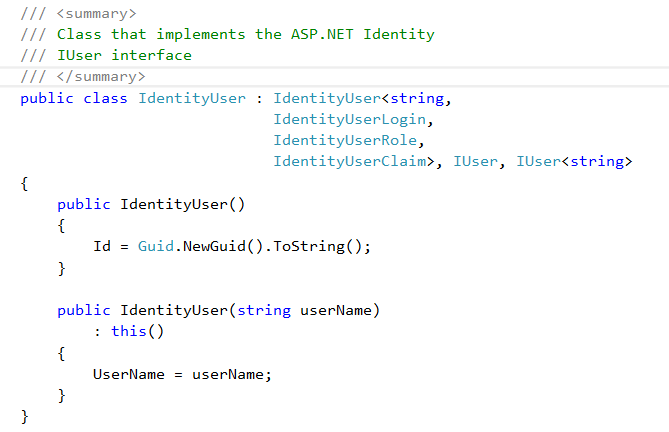 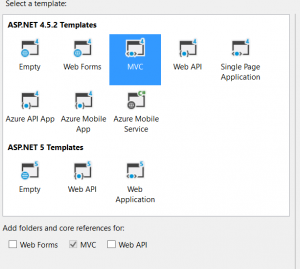 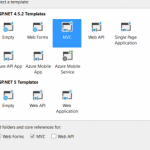 In this tutorial, we are going to implement and configure a custom User and Role Identity Provider using ASP.NET MVC5. 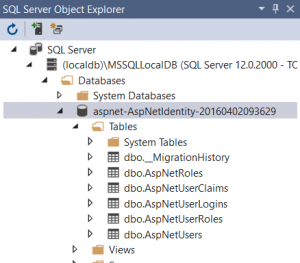 Note that aspnet-AspNetIdentity-2016040209362 is not created on Database Server but as attached file. 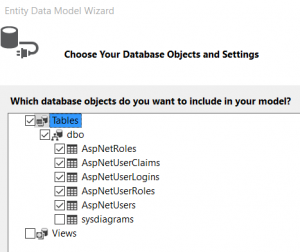 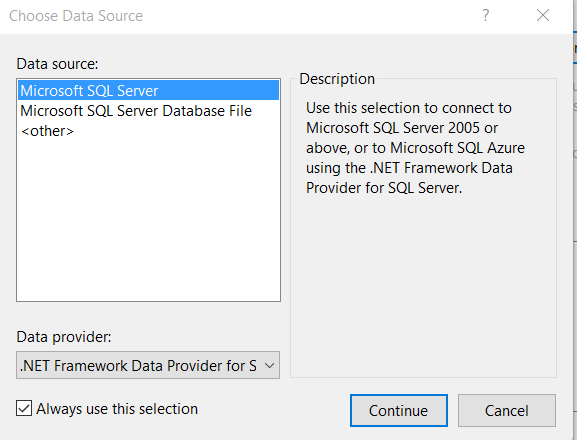 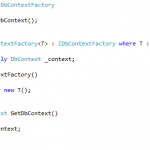 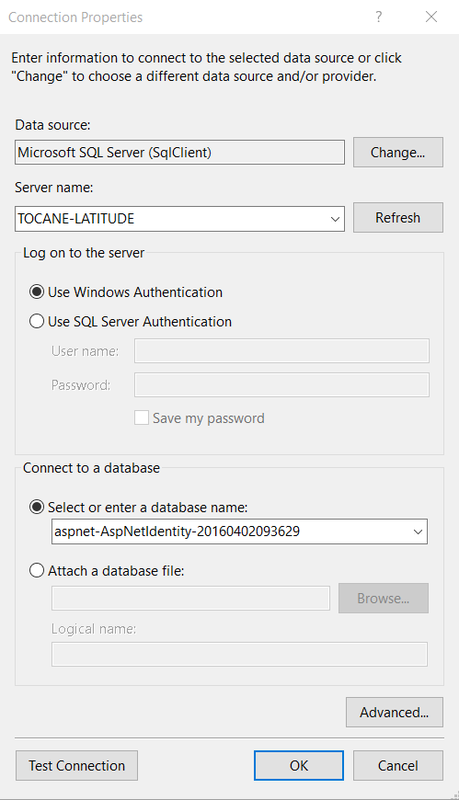 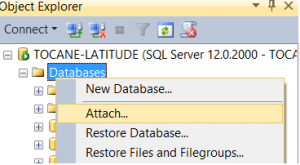 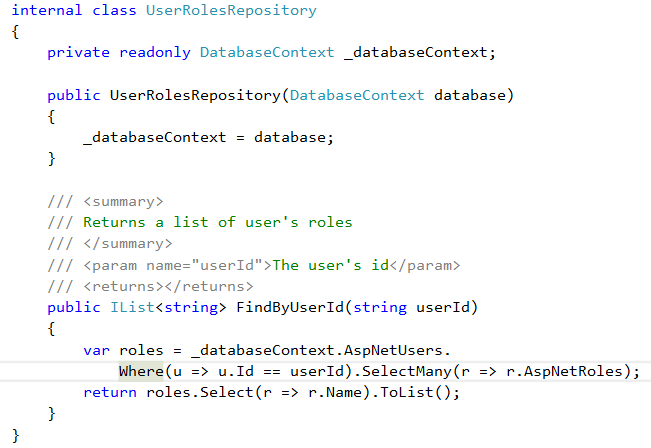 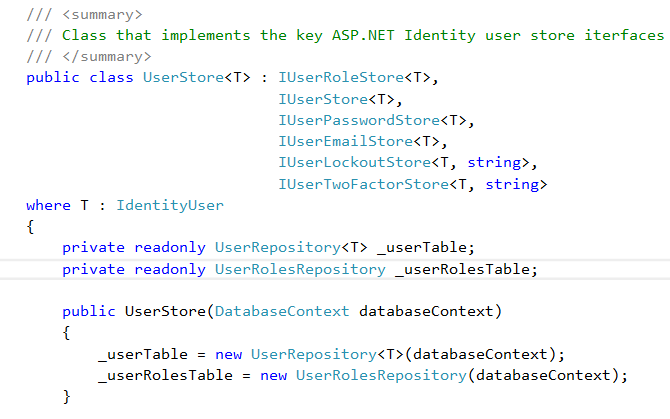 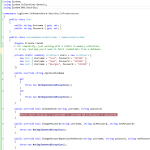 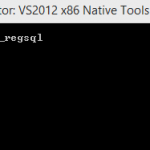 So, we will move database on SQL Server and use it to customize Asp.Net identity. 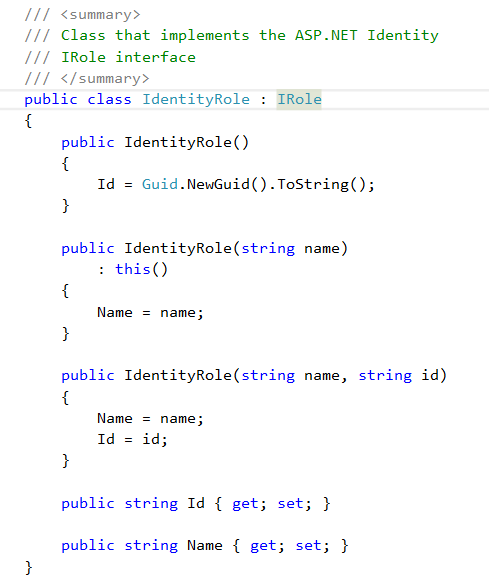 In our next tutorial, we will talk about OWIN and CATANA.